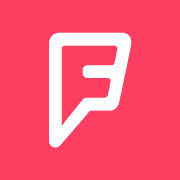 You need to set up your application to work with Foursquare. We&apos;ll guide you through the process — it&apos;s pretty easy. 1. 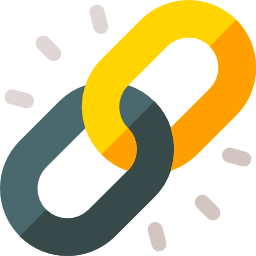 Then choose a name for your app and enter the URL where it will be hosted. 2. 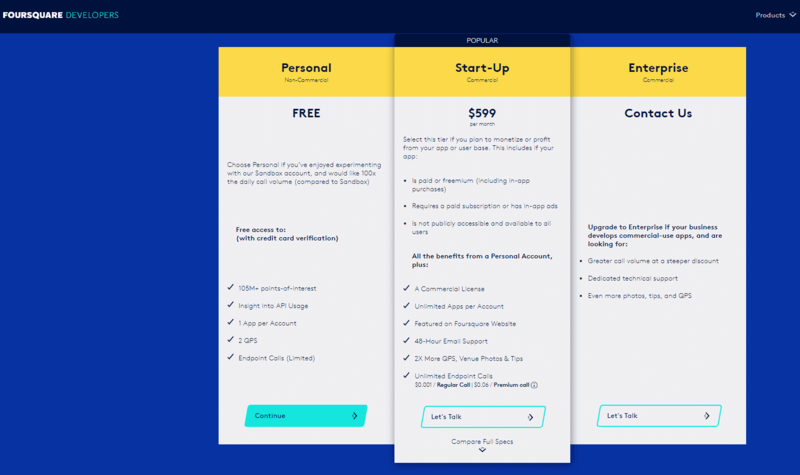 After picking a name for your app, select the appropriate tier/package for your application. 4. 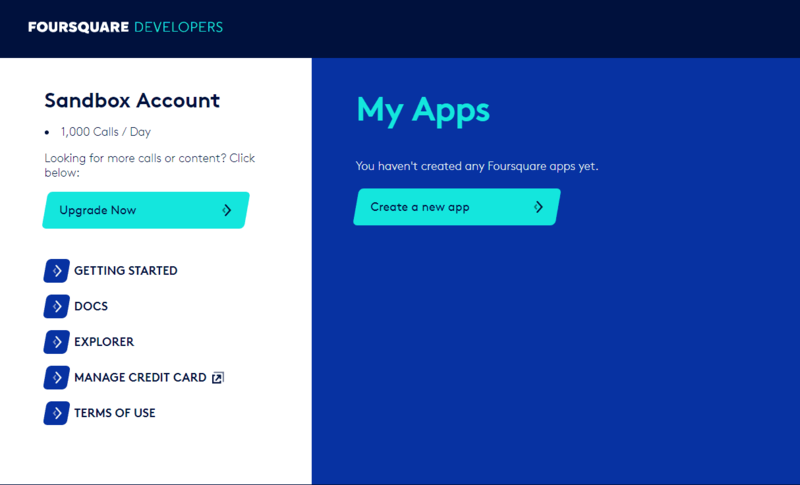 Copy the Client ID and Client Secret from the Developer Applications of your app on Foursquare. 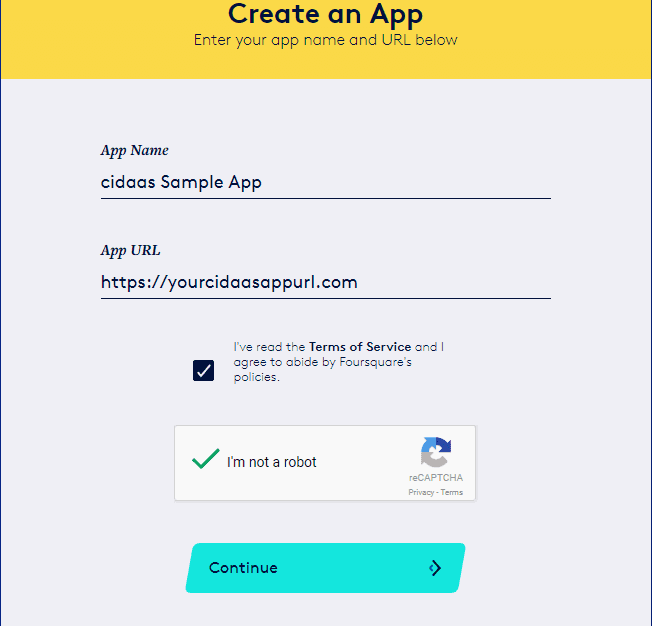 5.Now, go to cidaas Admin dashboard -> Settings -> Social Providers.Select the Foursqure app from the menu and paste the copied Client ID and Client Secret to respective text fields. 6. The option to use social logins can be provided on Login and Registration pages. 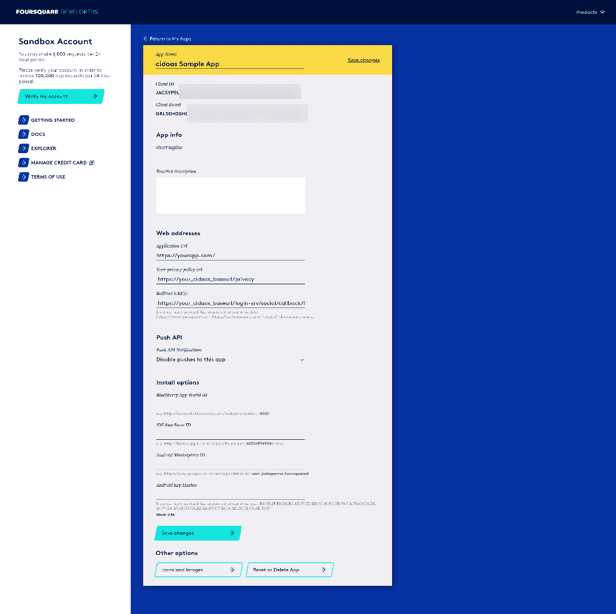 A separate enable option is available to specify where you want the (Foursquare) Social Login option to be shown, i.e., in User Portal or on Administrator portal. 7. After selecting all the required details, click on SAVE Button.